In this guide, the actual laptop is Toshiba Satellite L600-01B. 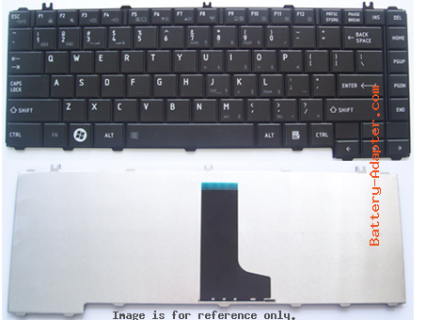 If your laptop belongs to one series of Toshiba Satellite C600 C640 L600 L640 L640D L645 L645D L745 L745D, you could use this guide for replacing the keyboard. 1. 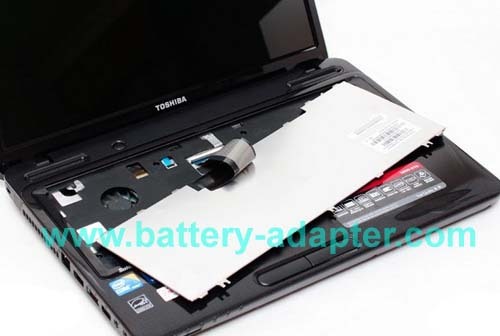 First of all, turn off your Toshiba Satellite L600, disconnect the power adapter and remove the battery. 2. Locate and remove the two screws securing the keyboard bezel. 3. 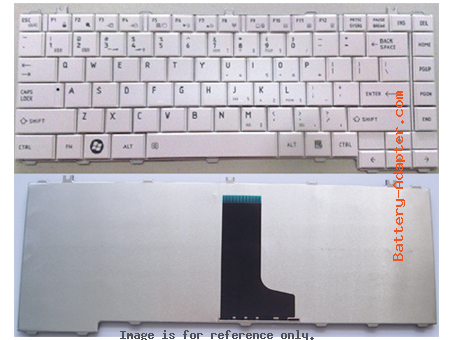 Turn the computer over and open the LCD module to expose the keyboard bezel. 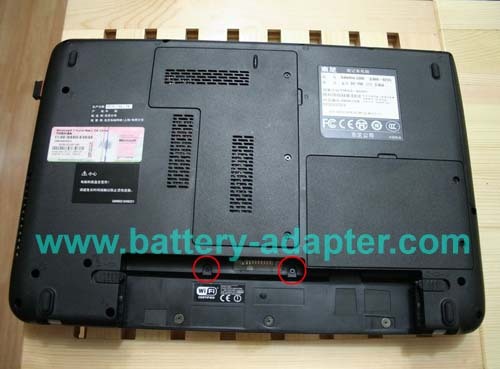 Lift up the bezel you can see three screws, remove these screws. 4. 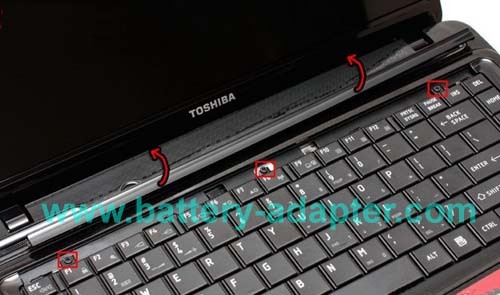 Lift the keyboard up and turn it upside down, then place it on the palmrest, Be careful, the keyboard still connected to the motherboard. Unlock the keyboard connector and release the keyboard cable. 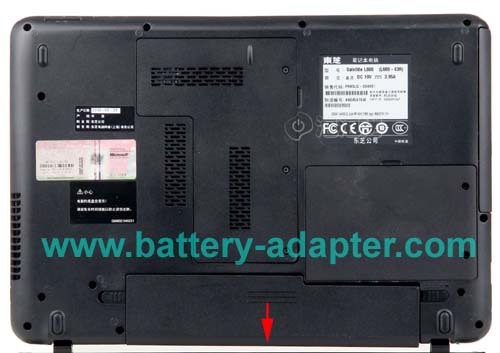 Now, you can remove the Toshiba Satellite L600 keyboard from the chassis. Reverse the procedure to install you new keyboard, you can find the new Toshiba Satellite C600 C640 L600 L640 L640D L645 L645D L745 L745D keyboard here.